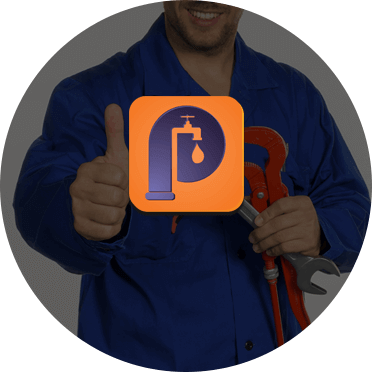 Perspective Plumbing is the Northern Suburbs best choice for lasting and personalised plumbing repairs, maintenance, and installation solutions. Thanks to our years of hands-on experience working in both domestic and commercial environments we have developed a strong reputation for delivering works of the highest quality that adhere to existing safety and installation standards and regulations. Our mobile and well-equipped plumbers have assisted Campbellfield locals with any and all plumbing issues. Utilising a number of innovative and proven methods and techniques no job is too big or too small for our professional and passionate plumbers to complete. As a part of our goal to provide a complete plumbing experience to our domestic and commercial customers we can deliver the best assistance for everything from unblocking drains and pipes, to installing appliances and hot water units, and even including the repair and maintenance of metal and Colorbond roofing and cladding. When you hire Perspective Plumbing you won’t just be benefiting from the physical alterations and improvements we oversee, you will be gaining from our years of experience that can only be gained from on-the-job exposure. 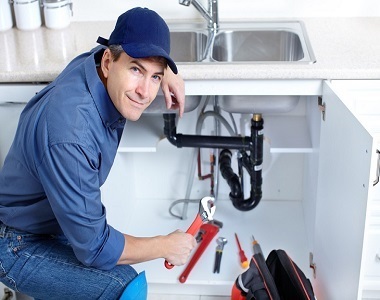 To take advantage of our unique, competitively-priced, and prompt emergency plumbing solutions call our plumbers today. Campbellfield locals and beyond can trust our team to change their perspective on plumbing.